If you’re considering a DIRECTV Satellite system for home or business, this is probably the first question you ask. If you’re looking at upgrading, you’re certainly thinking it. The answers have changed a little since the last time I wrote about this subject. It’s actually gotten a little bit more complex. If you have a Genie 2 at home, you have a very powerful system in the home. It can support 7 locations including 2 4K locations, all at the same time. However if you want to move past that limitation, or if you want TVs more than 150 feet then this isn’t the system for you. The Genie 2 system is designed to be a perfect, simple solution for 99.9% of home customers. 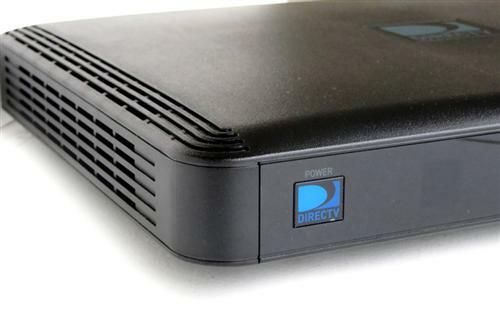 If you don’t fit that mold, you’ll find yourself upgrading to something different within the DIRECTV world. If you have an HR44 or HR54 Genie system, you can upgrade to a total of 3 clients and the Genie itself. (Unlike the Genie 2, the older Genie does put out video so you can use it as a receiver.) If that isn’t enough you can add additional receivers and DVRs, as many as you want. There’s no limit at all to the number of traditional receivers or DVRs you can use. 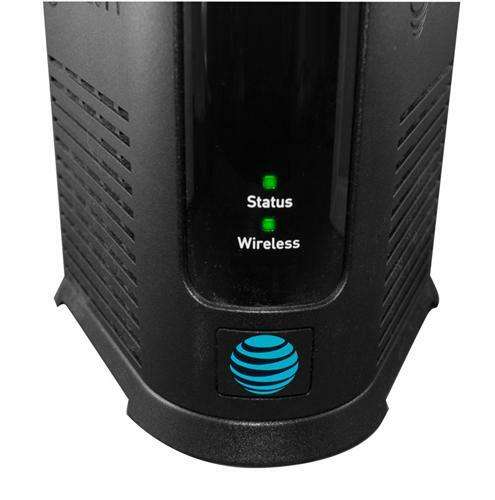 However, you may need to upgrade your dish to support more than 20 tuners if you have installed the most common dish. Home customers who never upgraded to a Genie system can have unlimited receivers and DVRs on their accounts. Depending on how the system is wired, it should be possible to accommodate virtually any size home with virtually any size receiver. However, there are a few limitations. Because the older DVRs are not as powerful, only one program at a time per DVR can be shared with another receiver. Unless you have a DVR in front of you, you can’t pause live TV. Also, there is a limit to how many receivers can share programming with a single DVR. No more than 15 receivers total, sometimes fewer, can share programming with a DVR. Also the system tends to get a little strange if there are more than 10 DVRs trying to share programming with each other. For the most part commercial customers cannot have Genies or any DVRs on their accounts so there isn’t any problem there. DIRECTV has commercial installations with hundreds of receivers running off a single dish, and sports bars with dozens of receivers all working together. There are a lot of options for commercial customers that aren’t available to home customers. The pricing structures can be set up differently, and that means you can pay less depending on what channels you need. Some pricing is based not on your equipment but on the maximum number of people in your largest room. Not only that, DIRECTV systems can be part of compact headends that make multi-room installations easier. contact us over the phone now! Call us at 877.312.4547 and our US-based staff will be happy to run through the different options!